The Mister Eraser Imperfection correcting pen is part of the OVER ROSE 2014 Spring-Summer collection. The transparent silicone based chubby pen fills and smooths over skin imperfections and it matifies oily / greasy areas. The Mister Eraser feels similar to the Smashbox Iconic Photo Finish Foundation Primer after it has been applied. 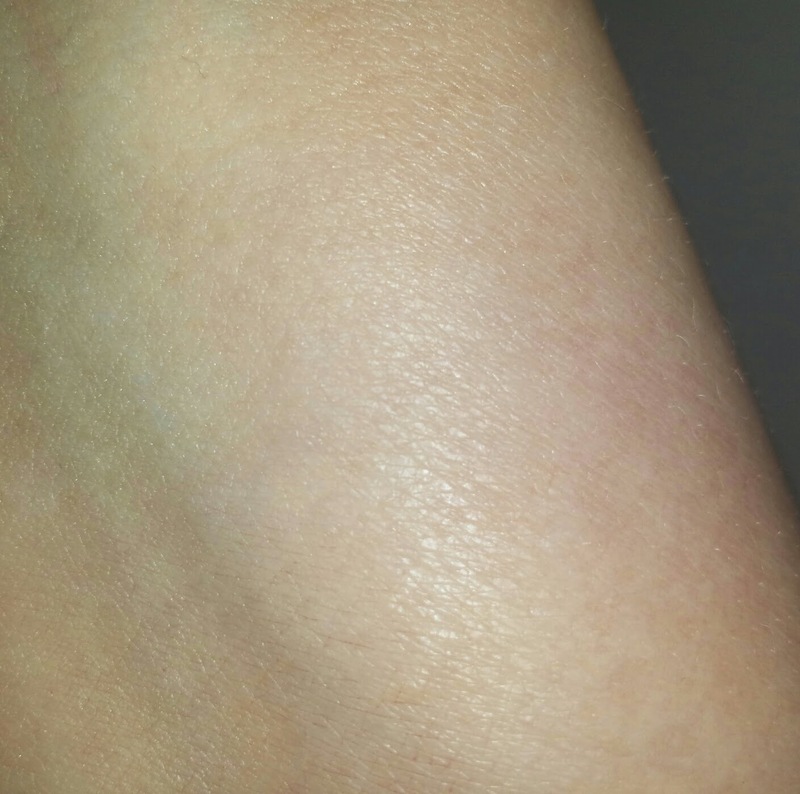 In other words it has a transparent appearance with a matte finish and leaves the skin feeling silky smooth and soft. When I wore the Mister Eraser it did fill in minor imperfections but I still needed a concealer for under my eyes to cover the blue/green veining in that area. So I mainly applied the Mister Eraser to the outer edges of my eyes to fill in the minor crow's feet or laugh lines and then along the outer edges of my lips as well. The Mister Eraser is a nice product to splurge on. Especially if you have fine lines or really oily skin then this product should work for you. Now it does require touch ups throughout the day but with this handy chubby pen it should be fairly easy and not take up much room in your makeup bag. Overall I loved how it brought those areas, the corners of my eyes and around my lips, to life. It seemed to really decrease the tiredness from my face and it minimized my fine lines leaving behind a smooth and slightly more youthful appearance. 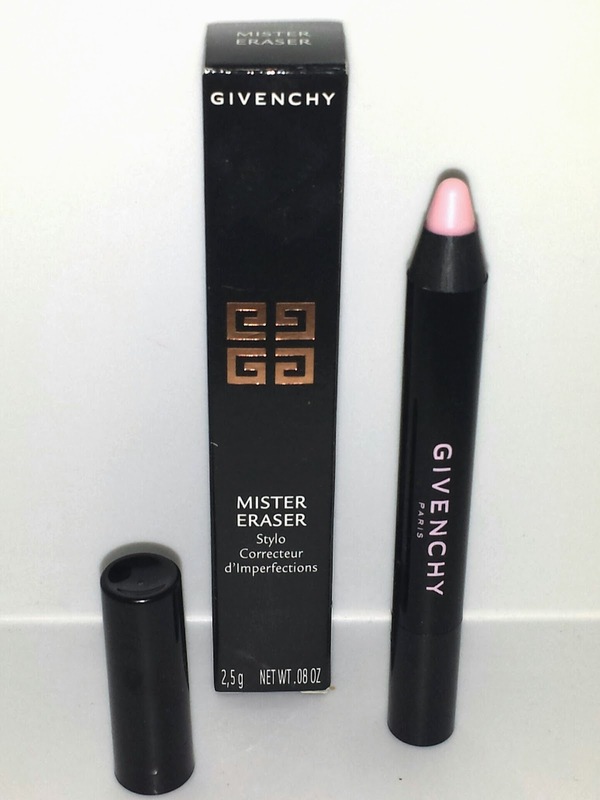 Mister Eraser Imperfection Correcting Pen retails for $33.00 USD and it contains .08 oz of product.